Beginning this week, renown Dutch electronic music producer and DJ Sander Van Doorn embarks on the DOORN RECORDS CANADIAN BUS TOUR with Firebeatz and Julian Jordan. DOORN Records is a name synonymous with quality, high-energy output. 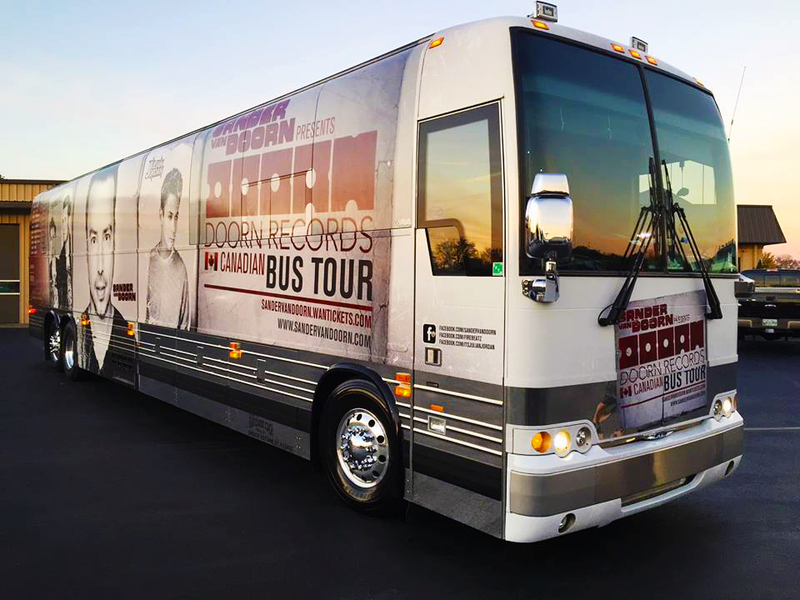 Run by world-renowned artist Sander van Doorn, the esteemed label is set to present another edition of his successful DOORN parties, but this time it hits the road for its first ever #DOORNbustour in North America, hosting some of the label’s biggest stars. The #DOORNbustour will be stopping in 10 Canadian cities from east to west — including Kingston, Montreal, Toronto and Vancouver. All you have to do is Like our Facebook Page and contest post. Then, INBOX message us your full name and phone number, so we can quickly contact you if you’ve won. Contest ends Friday November 14th, 2014 at 5pm. Good luck! 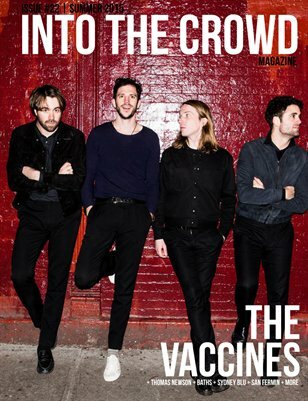 Edit: Check back Wednesday for your chance to win tickets to the show on November 15th in Toronto at the Guvernment.